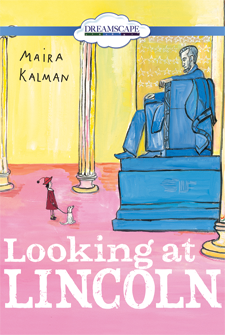 Maira Kalman is the author-illustrator of numerous picture books, including Looking at Lincoln and Thomas Jefferson. 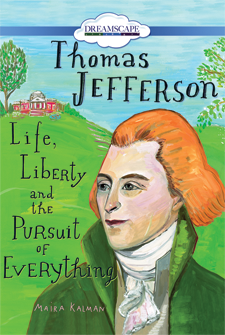 She is also the illustrator of the Printz Honor Winning Book Why We Broke Up by Daniel Handler. Her artwork has appeared on a dozen New Yorker covers, and her watches, clocks, accessories and paperweights have been featured at the Museum of Modern Art store. She lives in New York City.